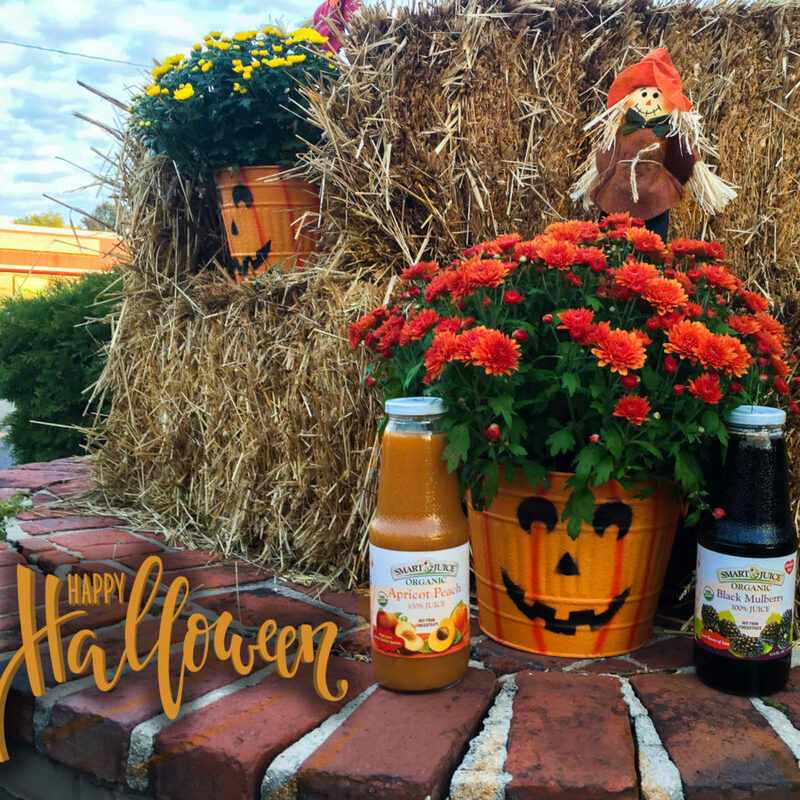 Our Apricot-Peach and Black Mulberry juices are blending right in with the Halloween decorations! If you need festive Halloween activities for the kids, look no further! Clementine Jack O’Lanterns are a fun way to spend an afternoon. The best part is snacking on the fruits along the way!